The third edition of the annual Escape Festival of Art & Music takes place on the banks of Lake Naukuchiatal in Uttarakhand from May 20-22. This time around, the festival, organised by Potheads, features over 200 artists from across various disciplines, both emerging and established. Apart from a wide range of musical performances, the festival will also feature guitar and drum workshops (by Amyt Dutta and Ranjit Barot), along with workshops for everything from fire dancing and juggling to yoga and painting. A tattoo convention and adventure sports are a part of the festival itinerary as well. 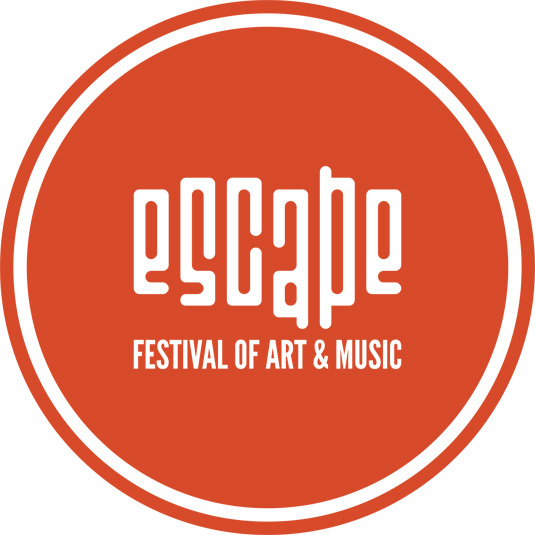 Detailed information about the festival schedule and performing artists, as well as directions to the festival site and accommodation options, can be obtained on the official Escape web site.